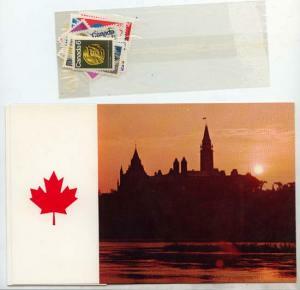 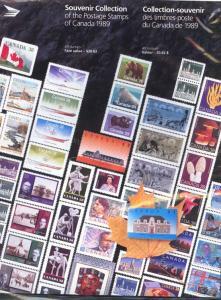 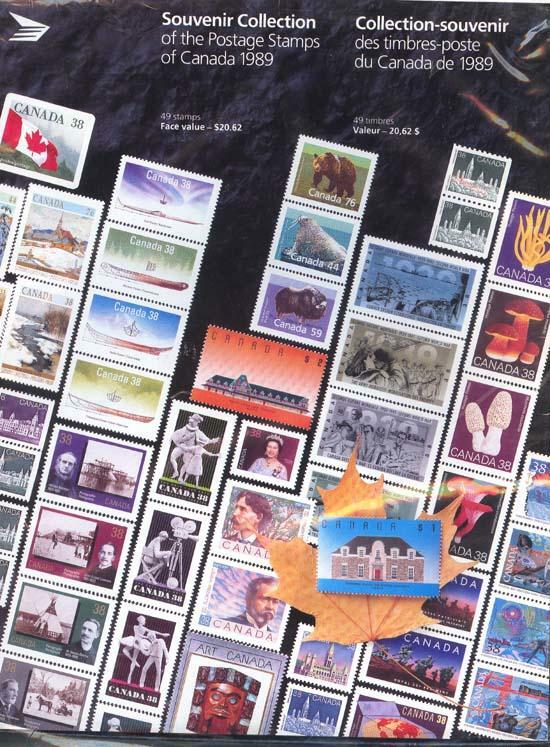 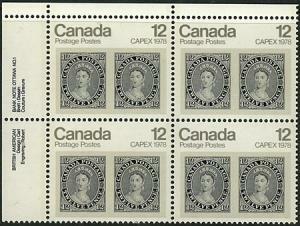 CANADA ANNUAL COLLECTION 1989. 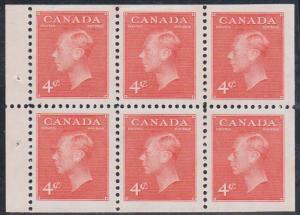 Most of the annual collections we have sold on auction at Hip stamps receive only one bid so I doubt you have to worry about a bidding war on the annual collections. 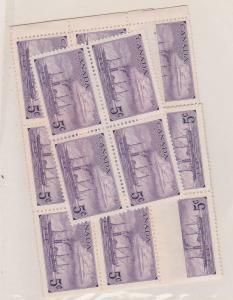 The starting price is low and very competitive so don't wait bid today.